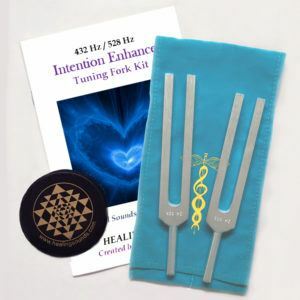 To begin, we address the concept that the basic principle of sound healing is that everything is in a state of vibration, including our organs, bones, tissues, etc. If these parts of the body become imbalanced they may be healed through projecting the proper and correct frequencies back into the body. This works for imbalances and over-or-underactivity in the chakras and the energy fields. I believe that this concept is correct. 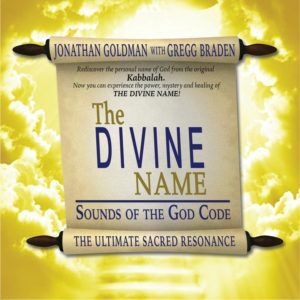 I merely question whether the various frequencies that have been tabulated by numerous scientists and sound healers as being the frequency for the liver, for example, or the root chakra, are correct. My reason for questioning this information is that first, usually none of these frequencies that have been tabulated agree with one another. The second is, do you really believe that you have the same vibratory rate as anyone else? The only commonality in many of these different systems was that the practitioner had the intent of vibrating or balancing a particular area or field with sound. However, this formula also stemmed from my own work with students, healers, and healees. It seemed that the more experience I had teaching and showing how to use sound as a transformative modality, the more validation I received that no one and nothing were the same. Which led to my believe that we are all unique vibratory beings, in a constant state of fluidity and flow. On a cellular level, there may be generic tones for specific organs. However, we may be lacking certain information regarding the proper understanding of this. Along with a frequency for the structure of the organ, there may also be a modulated frequency which is the pulse of the organ (how the organ interacts with the various energy which passes through it–is it slow or fast? etc.) The brain, for example, pulses at different frequencies (alpha, beta, delta, theta,) but these are not the frequencies of the tissues of the brain. There may be at least two very different types of sonics which influence and affect any organ. To make the assumption that we are all at the same level of physical, emotional, mental, or spiritual development, (and therefore that our chakras all behave the same and resonate to the same frequencies,) is rather simplistic. In Tibet, it seems that different chakras receive different mantras as sounds to resonate them, depending upon the level of development of the student. An “Ah” sound, for example, might work for the throat chakra at one level of development, while it might work for the heart chakra at another level. 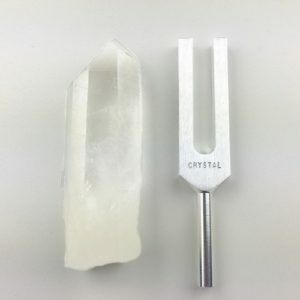 Years ago, a student of mine found a system for working with sound and the chakras which used the note “C” for the root chakra and went up the chakras diatonically (“C,” “D,” “E,” “F,” etc.) 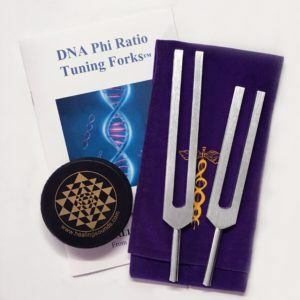 so that the seventh or crown chakra vibrated to “B.” In principle, it was a very neat system, though it did not strike me as being correct for several reasons: First, it seemed that low frequencies affected my root chakra while high frequencies affected my crown. If the diatonic scale system were true, then that would mean that a low “B” would affect my crown chakra while a very high “C: would affect my root chakra, which did not seem to be the case. Also, is that note “C” resonating the root chakra before or after coffee? Early in the morning or late at night? Before or after meditation? It well may be that these activities and ingestions affect the frequency rate, not only of our physical body, but also of the chakras and the etheric fields. So, to the question, “Do I believe we all resonate to the same frequency?” I answer, “No! I do not.” I believe we are all unique and different vibratory beings with different frequencies for our bodies, brain, and energy centers. And these frequencies can change.